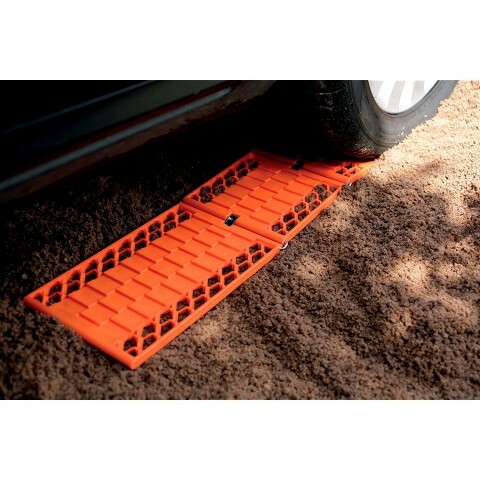 This 2 piece set of Vehicle Escape Tracks is suitable for freeing your vehicle from snow, mud, sand and other rough surfaces. Just adjust and slide the tracks under the wheels to provide a strong grip to push the vehicle out from where it has got stuck. 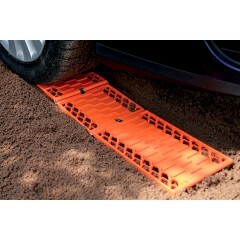 The tracks are made from a durable plastic resin formula that have a maximum load capacity of 3.5 tonnes which covers most vehicles!